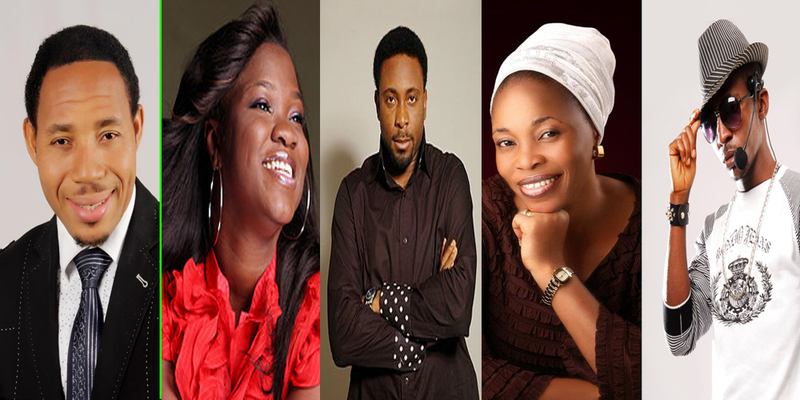 Nigerian gospel artistes, artiste managers, promoters, label owners, marketers and gospel entertainment stakeholders, who have been enquiring and eager to enter for this year's Nigeria premier Gospel Music Awards- Music and Entertainment Gospel Awards (MEGA) have been admonished to hold their peace as the central working committee (CWC) of the award says the award is undergoing total overhauling to upgrade it to international standard. Coordinator of the award and entertainment journalism guru, Femi Akintunde Johnson (FAJ), said in an interview that MEGA Awards was undergoing a major restructuring that would see it repackaged for global impact. He pointed out that in a bid to improve on the award, the organisers had resolved to make their result more credible. To this effect, the central working committee would appoint an external competent body or organization to cross check their result before announcing the nominees and winners. FAJ appealed to all concerned to exercise some patience as the ongoing overhauling will benefit them in the long run. The one time entertainment editor of The Punch Newspapers, also asked gospel artistes, media and entertainment professionals to contribute to the project with their views, criticisms and expectations of MEGA Awards.